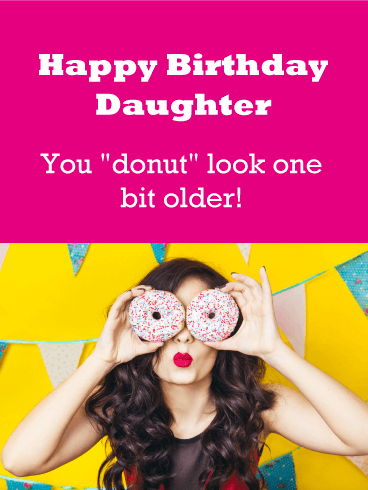 Happy Birthday Daughter - You "donut" look one bit older! 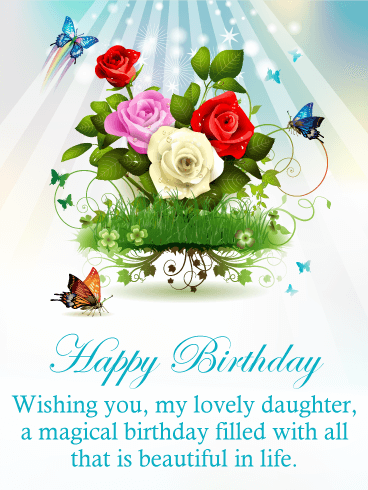 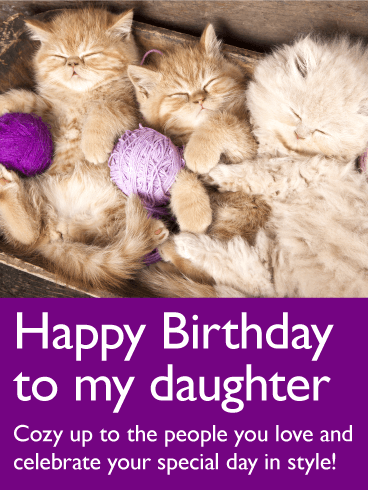 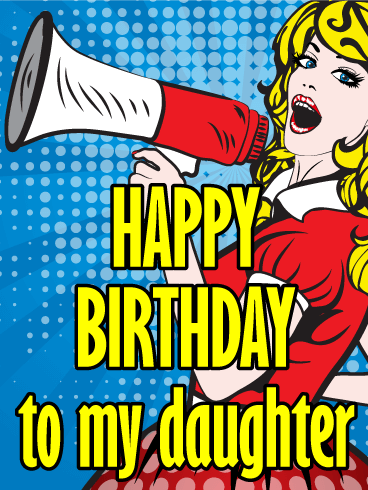 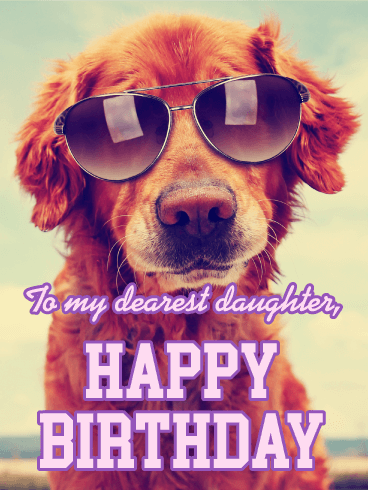 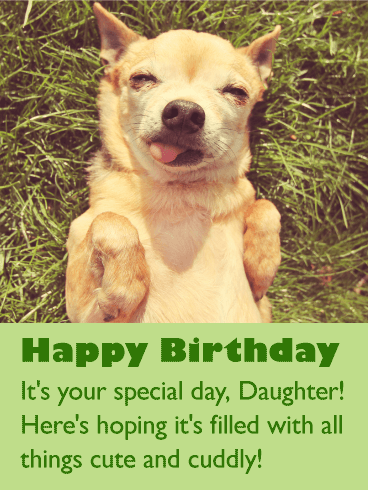 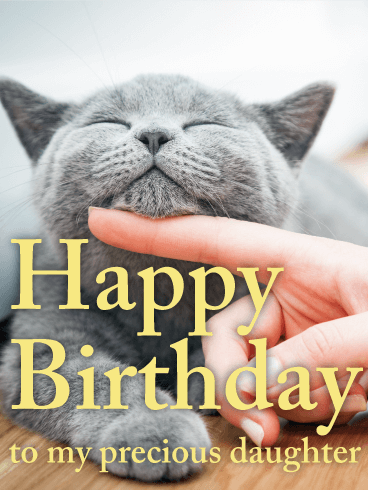 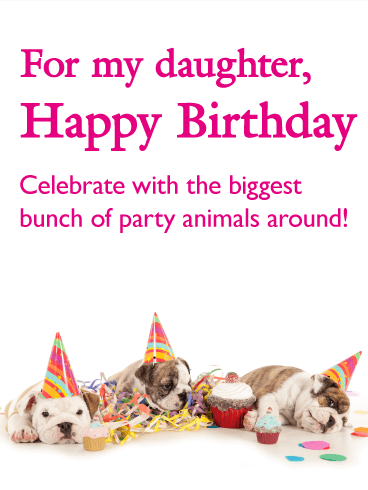 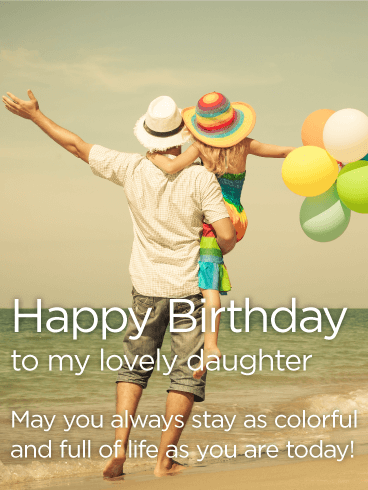 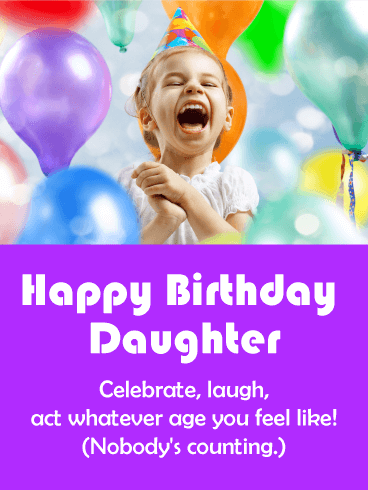 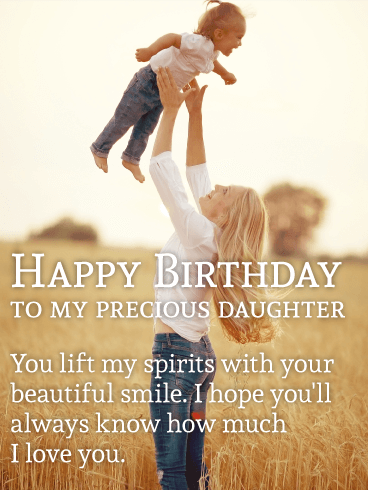 The sweet image of a young girl ready to blow out the candles on a makes this birthday card a great choice for a mom to send her own precious daughter on her birthday! 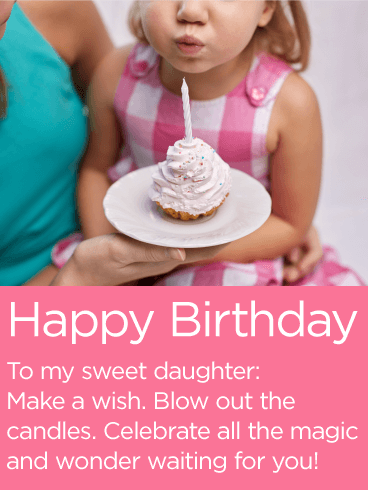 The message is a special one as well: "Celebrate all the magic and wonder waiting for you!" 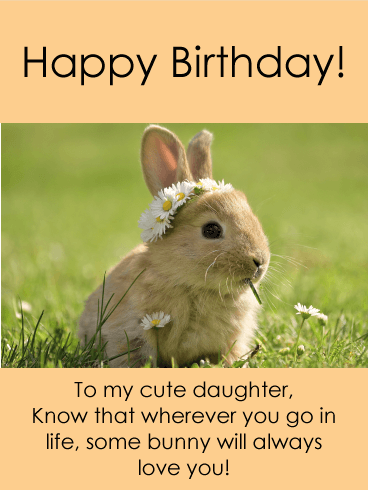 It's a reminder that the year ahead is full of so much promise and excitement for the amazing little lady in your life.